Affordable Luxury, $70K in Free Upgrades! 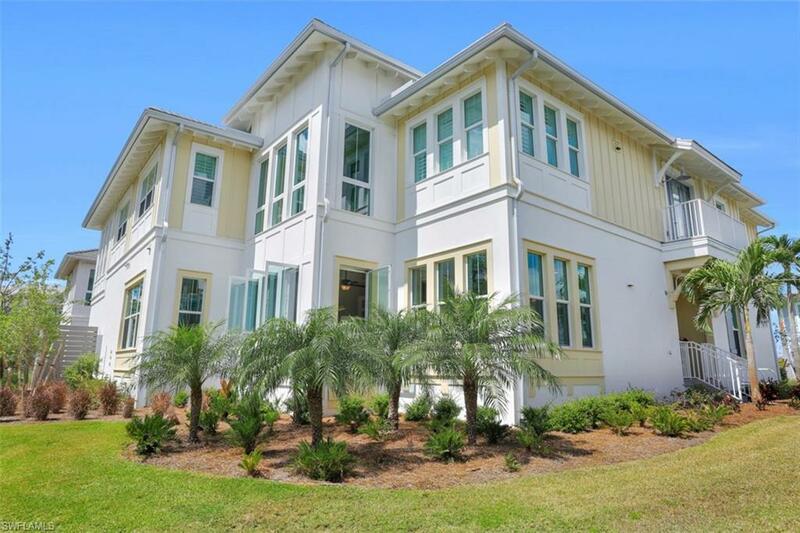 Be stunned as you enter this brand new Caribwood coach home nestled in Isles of Collier Preserve. 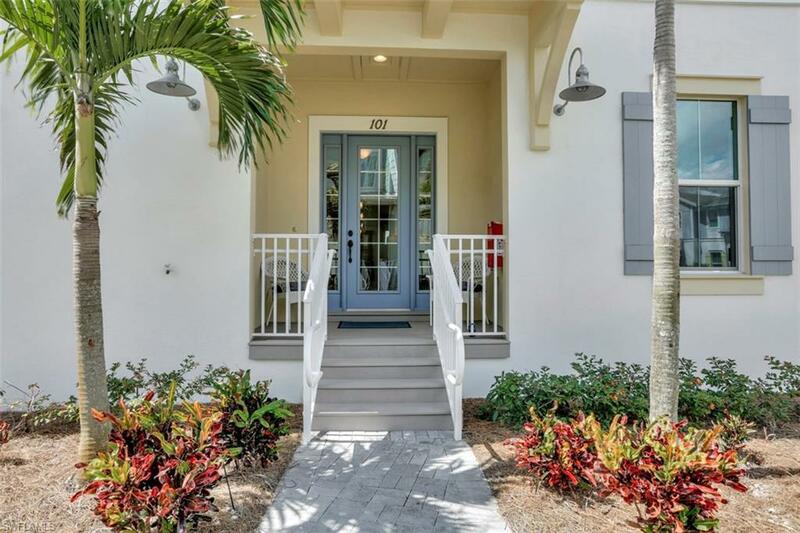 This 3 bedroom + den, first floor unit presents a spacious floorplan offering the feel of a single family home w/all the advantages of condo living. Enjoy impeccably dressed colors contrasting the hand-scraped birch wood flooring. Effortlessly prepare your meals in the Island kitchen with high end cabinetry, stainless steel appliances and quartz countertops. Looking to wind down? Kick back in the four season sun room lined with windows to enjoy preserve views or get lost in your favorite book. Surf the net in the den or venture to the resort style swimming pool, just a short distance away. Highly rated amenities include fitness center, lap pool, tennis, pickle ball, kayaking, paddle boarding, hiking and bicycle trails. "Master Planned Community of the Year in 2016 for home design, recreation activities and natural beauty. BONUS! 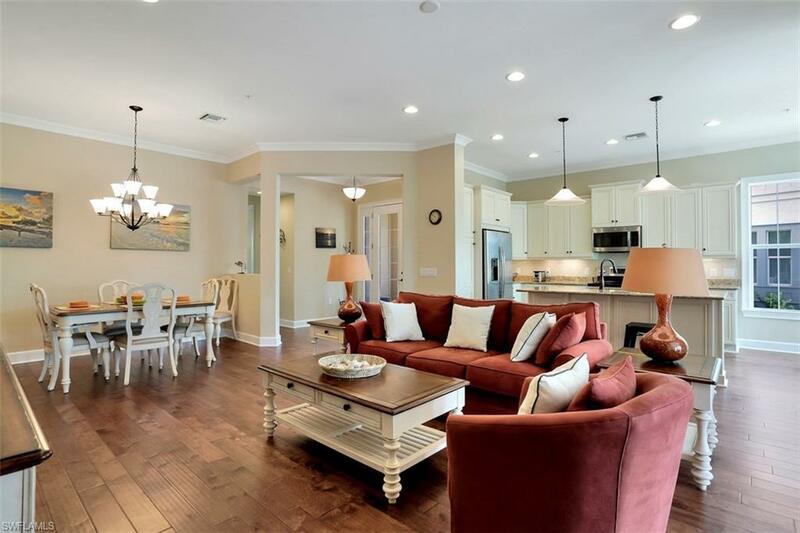 Isles of Collier Preserve is only 5 minutes from downtown Naples and white sandy beaches! Larger dogs welcome, as you may have 2 40lb pets. Dont miss your chance on this Piece of Paradise!